Sidewalk attempts to make visible the contrast between a western sense of public space that is ordered, predefined, and isolating, versus the more fluid approach held by the people of Varanasi, which creates a stronger sense of ownership over public space. Invisible Ablutions is an original performance work conceived in collaboration between Daniel Rothbart and Jessica Harris for the Galerie Depardieu's booth at VOLTA NY 2013. 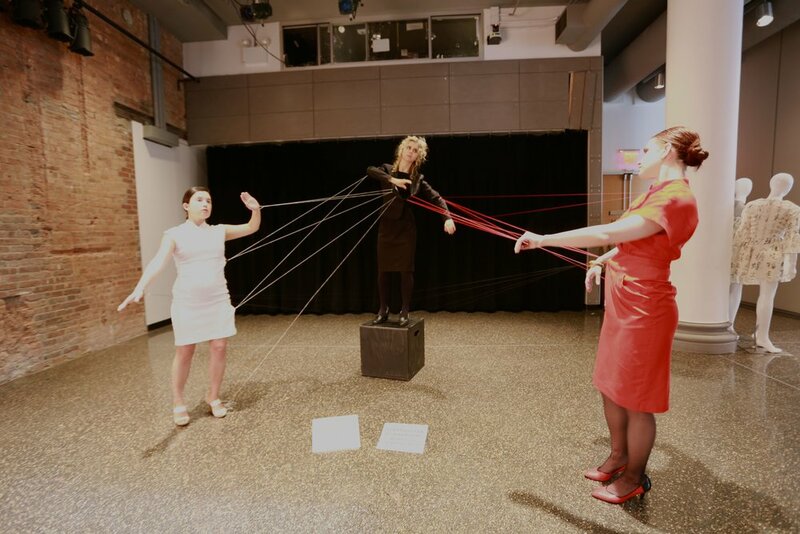 This performance took place on October 1, 2013 as part of the SOUNDING SPACES project at Spectrum on New York's Lower East Side. Movement in "Invisible Ablutions" creates a temporary emotional context for Mr. Rothbart's vessels. Ms. Harris, the dancer in the piece, has asked the audience to write something they would like cleansed from their life on a piece of paper and to place it is a vessel. Upon reading each request, she attempts to support their desire with her intention, working to release the unwanted through her fingertips. The Evolution of Leadership in the Digital Age is a live installation performance that illustrates how leadership is evolving in the digital age. 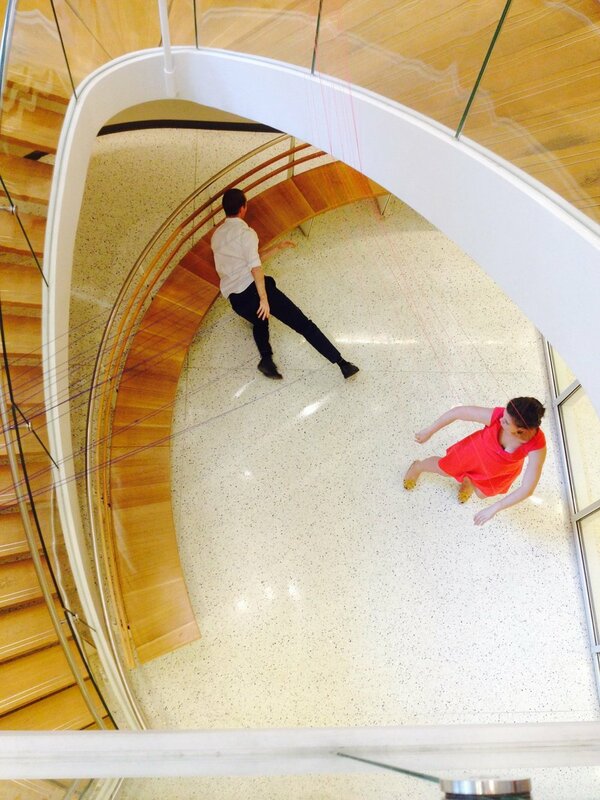 This performance took place at NYU Gallatin as part of the Gallatin Arts Festival. Leadership Capacities is a live installation performance that brings to life different leadership capacities.